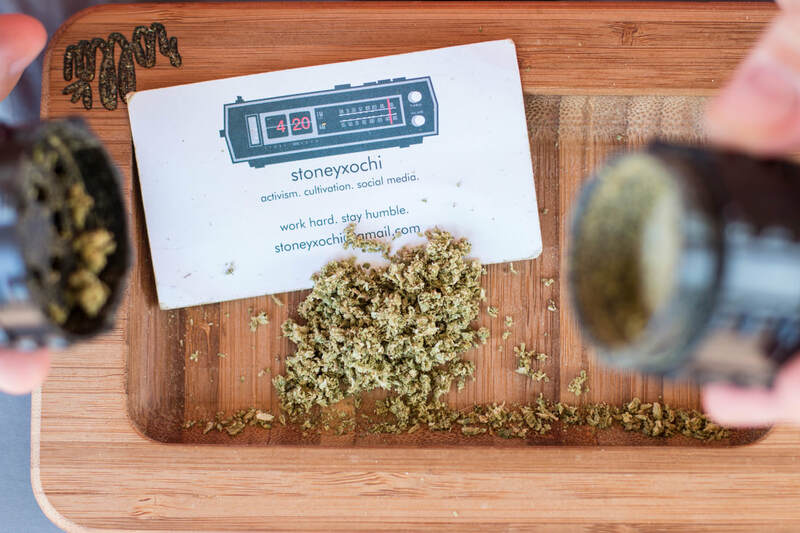 StoneyXochi is a cannabis focused writer and photographer hailing from the San Francisco Bay Area. She has used social media for years to document and share her experiences as a cannabis user as well as a traveler, food lover, and craft beer enthusiast. She hopes to continue to use her platform as a way to advocate for cannabis and express herself creatively, without the censorship of social media.